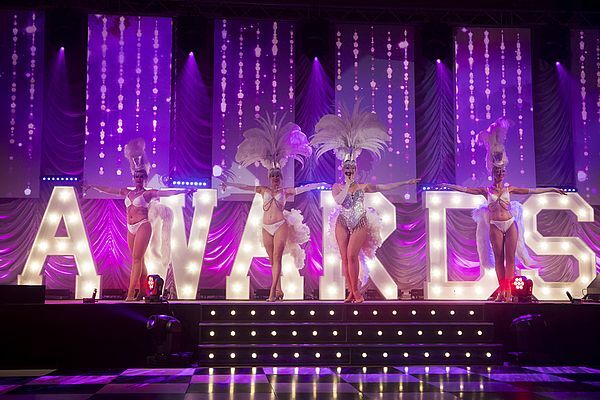 Winners of the 2018 edition of the Plastics Industry Awards (PIAs) will be announced in September, on Friday 28th, at a big band themed gala evening at the London Hill, Park Lane. The shortlist has already been published. The Plastics Industry Awards comprise now 15 categories covering product design, innovation, recycling, manufacturing, training and environmental performance. The PIAs highlight and recognise the best that the innovative UK plastics industry has to offer. This year’s black tie event is expected to attract representatives from across the plastics design and manufacturing sector including product designers, plastics processors, OEM manufacturers, supplier companies, consultants and trainees. Garçon Wines’ rPET Flat Profile Wine Bottle is shortlisted for both Consumer Product Design of the Year and Best Recycled Plastic Product. Coca-Cola European Partners is one of six companies shortlisted in the Best Environmental or Energy Efficiency Programme category. Personal contributions are an important part of the success of the UK plastics industry, a fact reflected by the winners of several different awards every year. Four budding designers have been shortlisted for Young Designer of the Year, the winner of which will receive £1,000 prize courtesy of sponsor Motan Colortronic. Six students have also made it through as finalists for the Apprentice of the Year with the winner due to collect £500 donated by the PMMDA. A Personal Contribution to the Plastics Industry award will also be announced on the night. Sponsors of the Plastics Industry Awards 2018 include Engel UK, Distrupol, Hasco, Meusburger, Motan Colortonic, RJG Technologies, Plastech Solutions and PlastikCity. The awards also enjoy the support of industry associations including the British Plastics Federation, British Industrial Design Association, the Polymer Training & Innovation Centre, the Society of Plastics Engineers, RECOUP, GTMA and PMMDA.